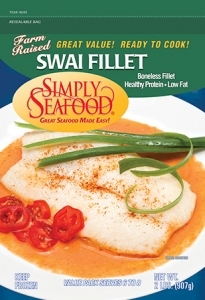 A member of the catfish family, swai are farmed in freshwater farms in Southeast Asia, where they are a popular seafood staple. 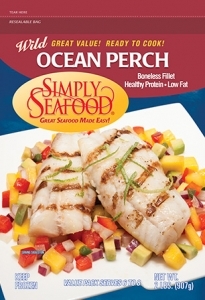 Now, thanks to the advances in modern aquaculture technology, they are one of the most widely consumed fish in the world, prized for their pearly white meat and mild flavor. 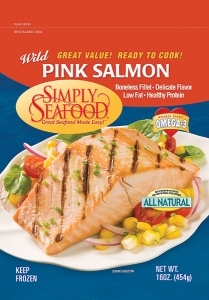 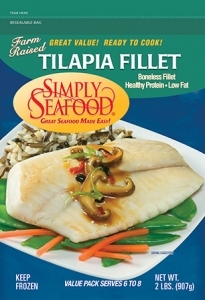 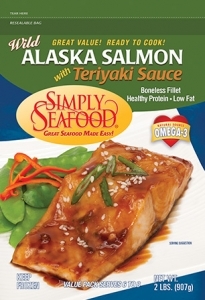 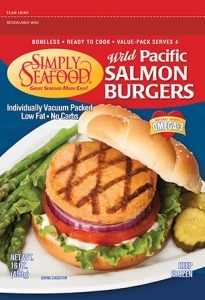 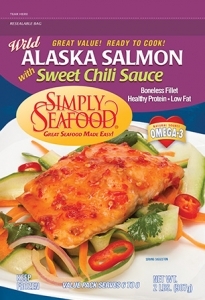 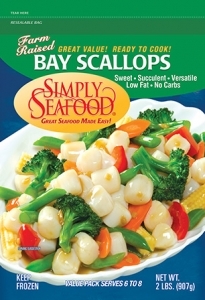 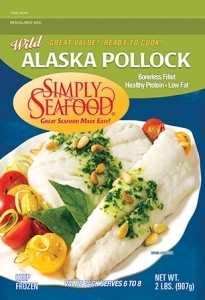 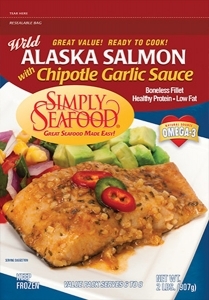 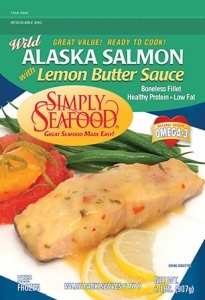 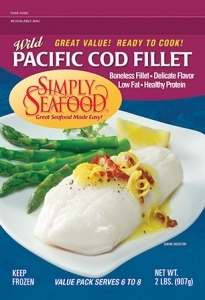 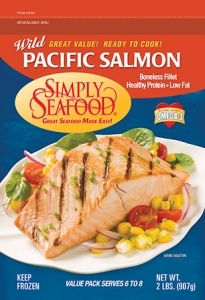 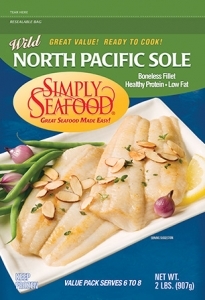 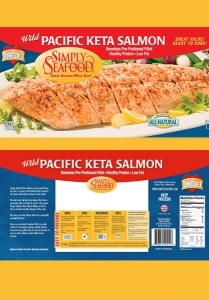 Simply Seafood Swai are grown and processed under strict quality control guidelines in the most modern processing plants. 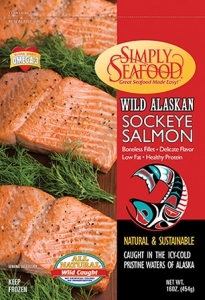 They are hand filleted and flash frozen just hours after being harvested, ensuring that all their natural flavor is locked in. 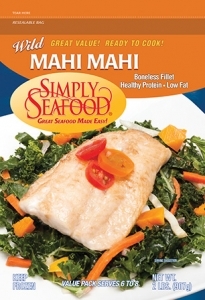 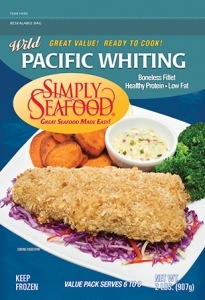 Swai are extremely versatile and can be prepared in a variety of ways such as pan frying with panko bread crumbs or simply steaming with fresh herbs.